Email R. Lee Burrows, Jr.
Lee Burrows formed Banks Street Partners, LLC in 2009 and serves as the firm’s Chief Executive Officer. Lee is in constant contact with firm clients advising them on long-term strategy and specific transactions. He also heads our business development and sets our firm strategy so that we provide optimal services to meet the ever-changing needs of our clients. Overall, Lee has 35 years of experience advising financial institutions around the country, with a particular focus on the Southeast. Lee began his career working with financial institutions at Trident Securities, Inc., a boutique investment banking firm focused exclusively on financial institutions. He joined Trident in 1983 as an investment banker, became a managing director and co-owner of the firm in 1987, and helped to negotiate the sale of Trident to KeyCorp in 1999. He continued to co-manage Trident as a division of KeyBanc Capital Markets until 2003. During his tenure at Trident, the firm completed 545 capital-raising initiatives for community financial institutions in every region of the United States. Trident also operated a trading desk that specialized in the equities of hundreds of community financial institutions. Trident consistently ranked at or near the top of league tables for number of bank merger transactions negotiated in the Southeast in the years prior to Lee’s departure. After leaving Trident and prior to starting Banks Street Partners, Lee served on the board of directors of Burke Capital Group, an Atlanta-based boutique investment bank focused on community financial institutions from 2004-2008. Lee left the board at the end of 2008 upon Burke Capital’s sale to Morgan Keegan Inc. In addition to his investment banking experience, Lee also has director experience with financial institutions as the Chairman of the Board of Union Bank (“UBNC”) (previously known as the little bank), a Greenville, NC-based bank he co-founded in 1998. In addition, Lee was a founder and director at ComSouth Bankshares, Inc. in Columbia, SC, from 1987 until its sale in 1998 to Anchor Financial Corp. for 494% of book value. He serves as director of Carolina Finance, LLC, Tidewater Transit, Inc., L. Harvey and Sons, Co., Mallard Oil Company, Harvey Enterprises and Gleneagles Capital Management. Lee is also a General Partner with International Farming Corp., a fund focused on acquiring working farmland across the United States. Lee currently serves on the Board of Trustees of the University of North Carolina School of Journalism Foundation, and the Board of Trustees at Atlanta Youth Academy. 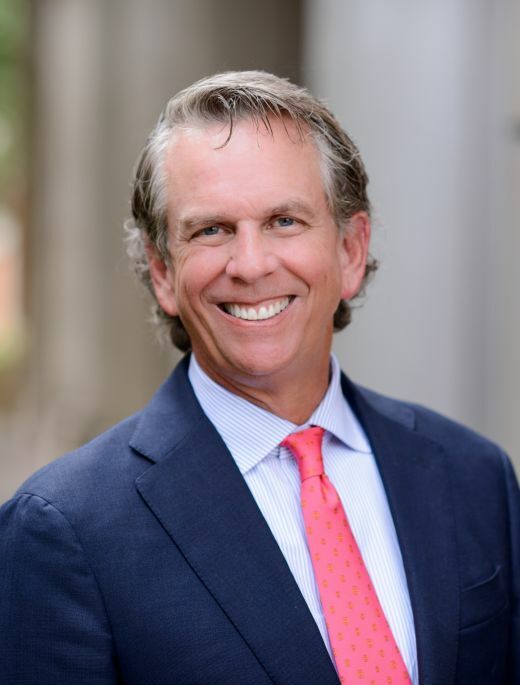 Lee recently served on the Board of Trustees of the Woodberry Forest School, Woodberry Forest, VA and the Board of Trustees of the Center for Banking and Finance at the UNC School of Law. Lee was also a member of the 2008 class of Leadership Atlanta. Lee received a B.A. from the University of North Carolina at Chapel Hill and an MBA from Emory University. Lee and his wife, Sunny, live in Atlanta and have three daughters.